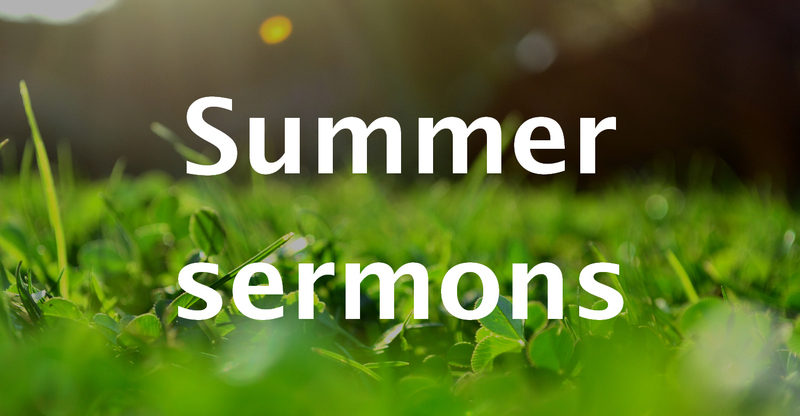 Missed a sermon over the summer holidays? We’ve collected them all together below for you to listen to. Joseph’s dreams didn’t come true for many years, and that may be true for us too. Joseph’s integrity earned him favour and responsibility in Egypt, but it also landed him in trouble! Are we willing to be faithful to God, even when nobody is watching? Did Joseph use his great power for good, or had he allowed the culture of Egypt to shape him in such a way that he forgot his God? Joseph forgives, blesses, and takes the opportunity to be reconciled to the brothers who hurt him badly. What does the bible teach about forgiveness and reconciliation and how should we respond? Who’s really in control of the world? Is it people? Is it fate? Is it random chance? Or is it God? How do we make sense of things going wrong in our lives?